MacPro has completed restored based on a Time Machine backup two days before I installed TeamViewer and the problem remains. CPU still running at kernel_task over 1000% and very slow. So, I need to change the title of this thread and edit it since it looks like TeamView is not the problem. Now, I have shut down the can and have disconnected the power cable and will wait a minute and restart, to reset the SMC. Let's see if that works! Resetting the SMC did not work. 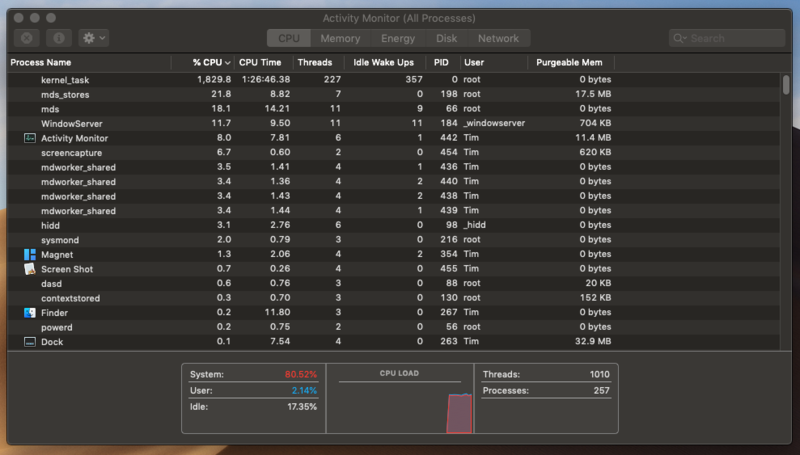 Activity monitor still shows CPU at 2000% for the kernel_task. I will test to see if the problem is the SSD, next. 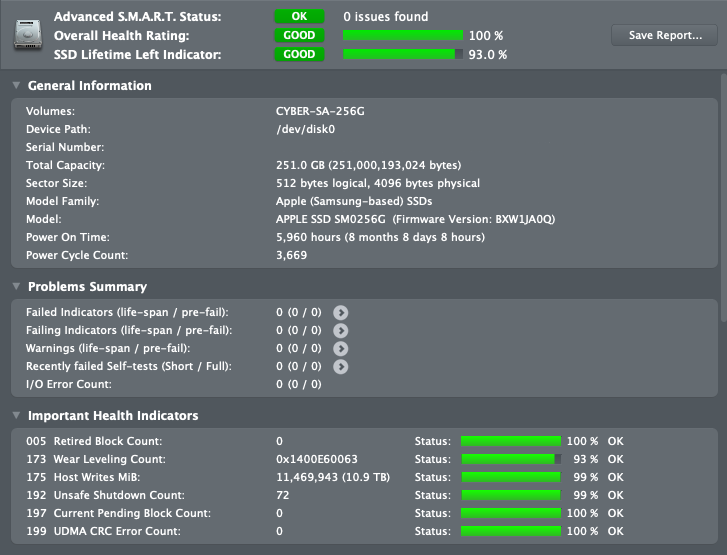 I tried running First Aid on the SSD but the high CPU at around 2000% makes this very slow, and the system just hangs. The restore process did not indicate the SSD was bad, and I've tried every Apple support suggestion. Hmmmm. This is a mystery that needs to be solved. Have already tried resetting it many times, with no joy. Guess it might be time to take it to Apple? Anything that appears on this list needs immediate attention. Runaway kernel_task - kernel_task is using a large percentage of your CPU. Poor performance - EtreCheck report shows poor performance. This is unusual. Searched most every inch of the Internet. My best guess at this point is that it is a SMC-related issue and I will have to take this round-can to Apple this week and let their techs have a go at it.